P.I.L. 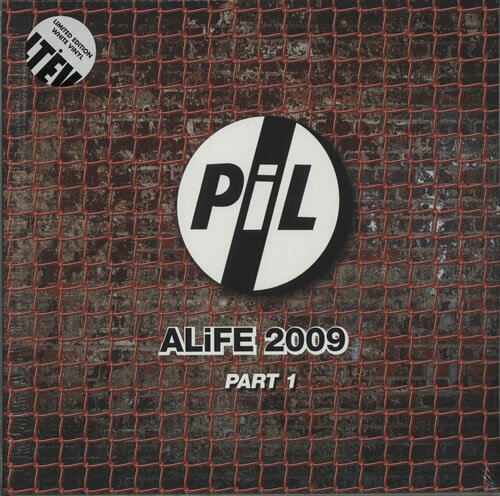 ALiFE 2009 [Volumes 1 & 2] (A pairing of both double vinyl LPs for Volumes 1 and 2 of PIL's performance at London's Brixton Academy in 2009 in collaboration with ConcertLive pressed on 140gram White & Red Vinyl, issued exclusively for Record Store Day 2015. Both sets come housed in their own custom stickered sealed gatefold picture sleeve LETV348/349LP).